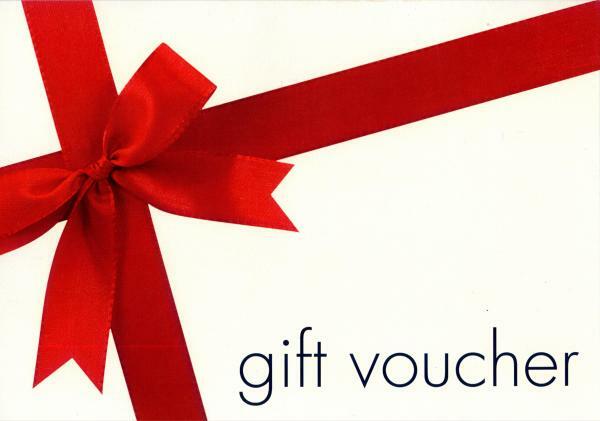 Receive a PDF voucher with your unique gift code sent to your billing email address. Allow 2 business days to receive the PDF. Give the gift of artisan cheese. 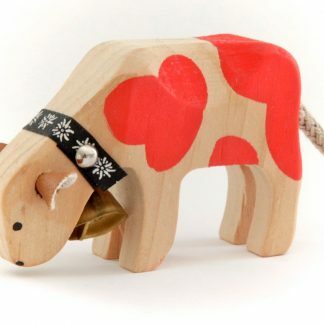 This voucher is worth $50 and can be used for any item(s) in The Red Cow online shop. The voucher is valid for 12 months from the date of purchase. 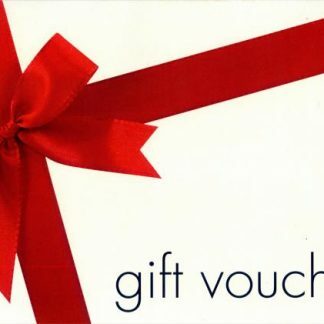 You will be able to send this voucher via email directly to your recipient. Simply follow the form details during the check-out process. Once purchased you will be sent a unique coupon code that can then be used as a cart discount for any future purchase within the validity of the voucher.